A Democratic candidate for governor says he is running because he says Governor Matt Mead hasn’t provided the leadership the state needs. Pete Gosar says Mead has been playing politics with many of his decisions. As a member of the state board of education, Gosar says he was upset that Mead did not veto an amendment that kept the board from adopting some peer reviewed science standards for the state. Wyoming Superintendent of Public Instruction Cindy Hill is rejecting an offer from the state attorney general to narrow the scope of a court case that has to be resolved before she can return to running the state education department. Hill said Tuesday the state constitution is not negotiable. 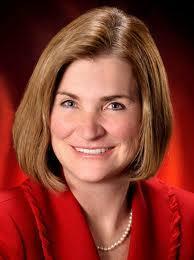 Hill filed suit challenging a state law enacted last year that removed her as head of the state education department. 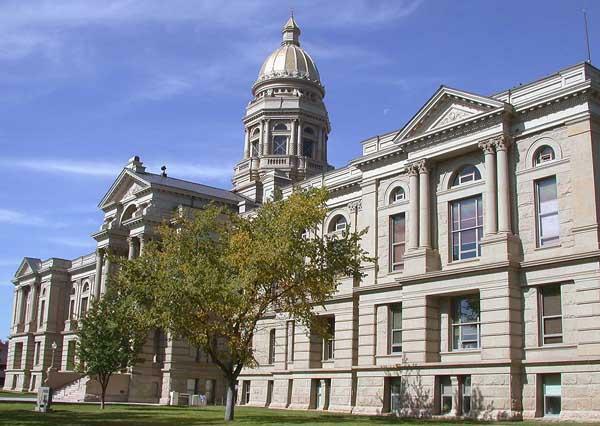 The Wyoming Supreme Court ruled in January the law is unconstitutional. A Cheyenne businessman is the fifth Republican to announce his candidacy for Secretary of State. Ed Murray owns a real estate and investment company and wants to use his business experience to update the office of Secretary of State. Among his goals are to make the position more business friendly. 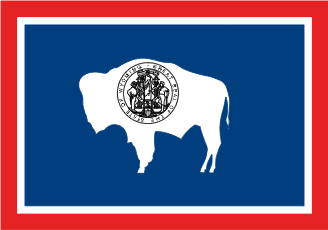 Two former legislators have announced that they will seek the Republican nomination to become Wyoming's Secretary of State. Incumbent Max Maxfield is not seeking re-election. Former House Corporations Committee Chairman Pete Illoway says he actually considered running for the office several years ago. His committee worked closely with the Secretary of State to modernize the post. Illoway wants to continue making it business friendly. 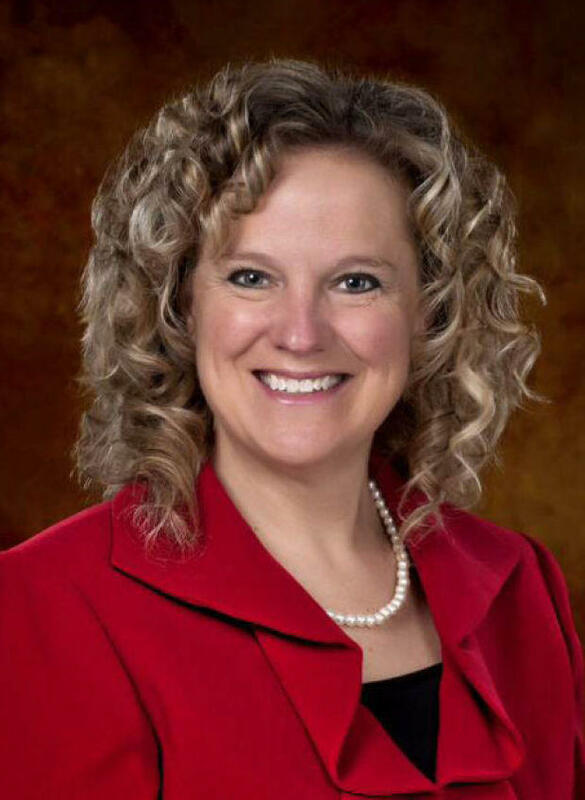 A former classroom teacher and former Wyoming Department of Education employee has announced that she will run for State Superintendent of Public Instruction. Republican Jillian Balow says she has four goals. A District Court Judge has asked for more information before he issues an order allowing State Superintendent Cindy Hill to resume her duties as head of the Wyoming Department of Education. In January, the Wyoming Supreme Court ruled that a 2013 law that removed the elected superintendent as department head was unconstitutional. Laramie County District Court Judge Thomas Campbell ordered attorneys for the state and Hill to file written analyzes over the next three weeks on whether any parts of the law are constitutional. 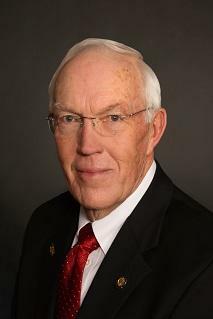 Senator Hank Coe of Cody says that’s good news. 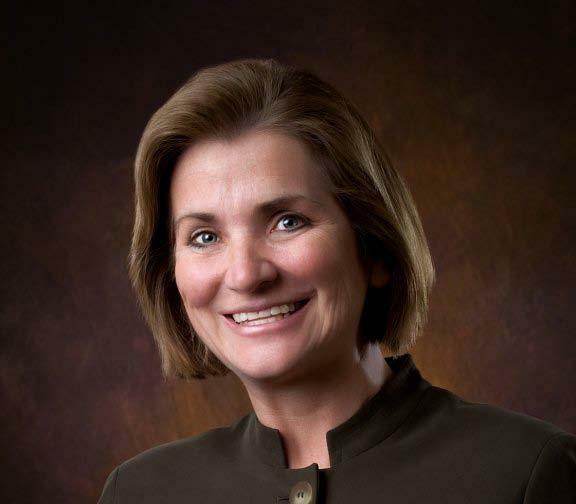 An administrator in the Wyoming Department of Family Services says she is running for state superintendent of public instruction. 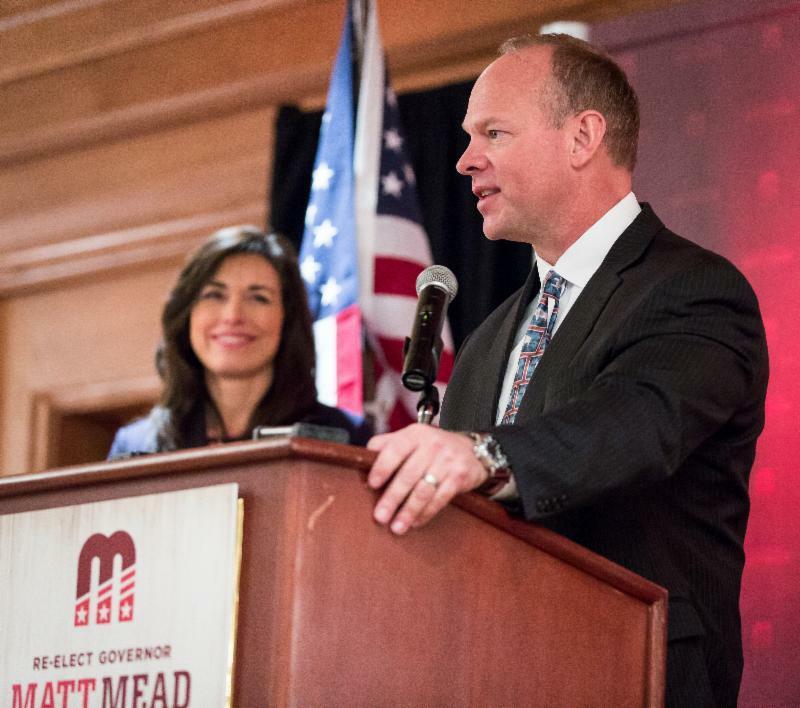 Wyoming Governor Matt Mead made it official, he is running for re-election. 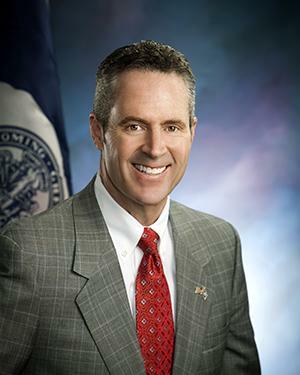 In his announcement Mead said that he has helped enhance Wyoming’s business climate and has been successful fighting the federal government. He noted that when he took office the feds were not releasing coal leases. 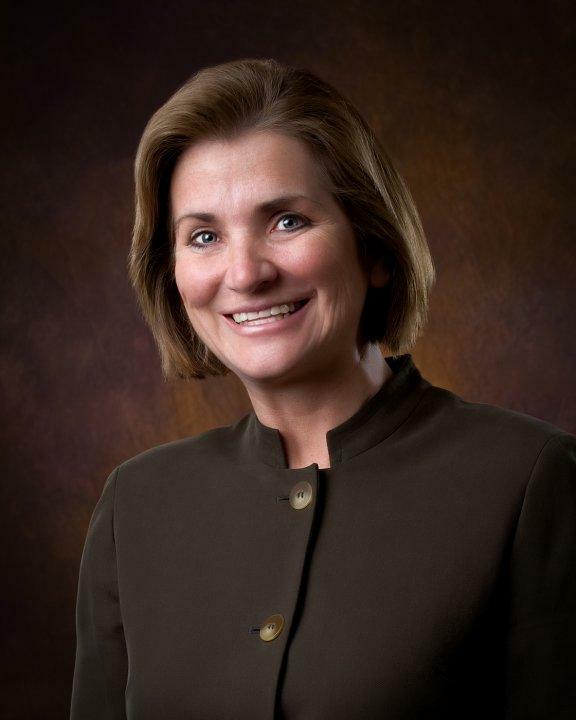 The Wyoming House of Representatives will not debate a bill that was supposed to resolve issues arising from a Supreme Court ruling concerning the duties of Superintendent Cindy Hill. House Floor Leader Kermit Brown decided to let the bill die, saying it was premature and would take too long to debate. "The courts are not done with the process, the audit's not done, there are a lot of things not done. The bill's premature and it was gonna take a lot of time we didn't have, so I just stopped where I stopped." The legislature is scheduled to wrap up this week. 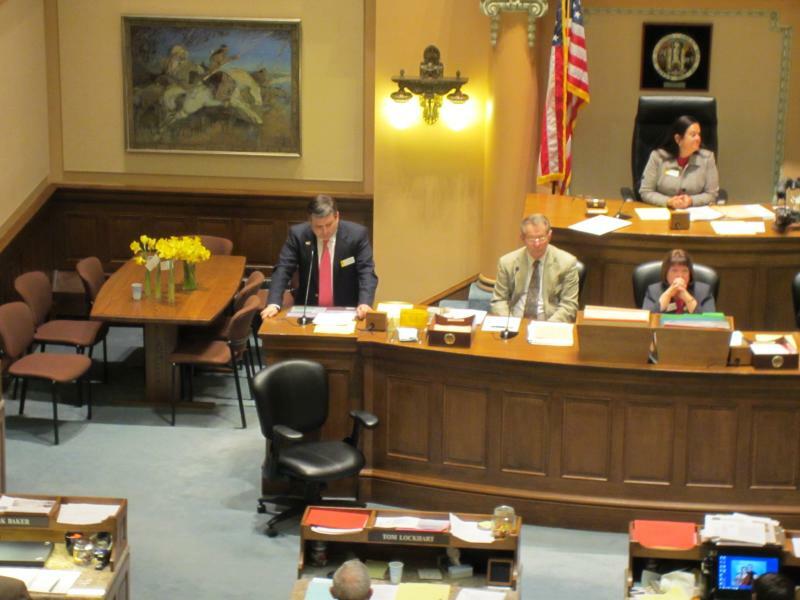 The Wyoming House of Representatives began debating a bill that would increase the bonding required from oil and gas developers who need to drill on private surface land. The bond is used in lieu of a negotiated surface use agreement between landowners and energy companies. The agreement established payment for surface damage. Currently the bond is two thousand dollars and the bill would raise it to ten thousand dollars. The Wyoming House is considering a bill that would set up a program to test those who have been arrested for substance abuse misdemeanors at all hours of the day. House Judiciary Chairman Keith Gingery says 24/7 sobriety programs like this are currently working in some select Wyoming counties and in other states. The bill funds a program where the substance abuser is tested regularly, sometimes twice a day, for drug or alcohol use. Gingery says not only will the legislation help people, it could reduce crime. Lawmakers finishing up work on the state budget have accepted a compromise amendment that encourages the Governor and other members of state government to figure out a way to expand Medicaid under Wyoming terms. Conference Committee members accepted a version of a House amendment that now says the state may work with federal officials on an expansion plan, as long as Medicaid Expansion doesn't harm Wyoming businesses. Dan Neal of the Equality State Policy Center credits the public for convincing lawmakers to do something. The Wyoming House of Representatives again discussed whether to provide money to the Wyoming Game and Fish Department for health insurance and for management of grizzly bears. Wednesday the House voted down an attempt to remove the Grizzly funding and Thursday the House defeated an amendment that would have removed health insurance funds. House Floor Leader Kermit Brown says the additional money is needed because lawmakers won't approve license fee increases. Many parent groups across the nation are expressing concern about the data school districts collect on students and how it’s used. Wyoming’s House of Representatives has approved a bill requiring the development of a plan that would help keep data confidential. Laramie Democrat Cathy Connolly said that parents have expressed a number of concerns. 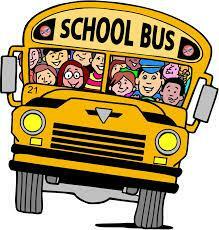 The Wyoming Senate gave initial approval to a bill that would place cameras on school buses. The idea is to capture motorists who illegally pass buses while they are stopped. The bill allocates $5 million to purchase and install the cameras, an expense the Senate Appropriations Committee opposed. Senate Appropriations Chairman Eli Bebout suggested that money be spent on prevention and not enforcement. Education Chairman Hank Coe, of Cody, says prevention hasn't worked. 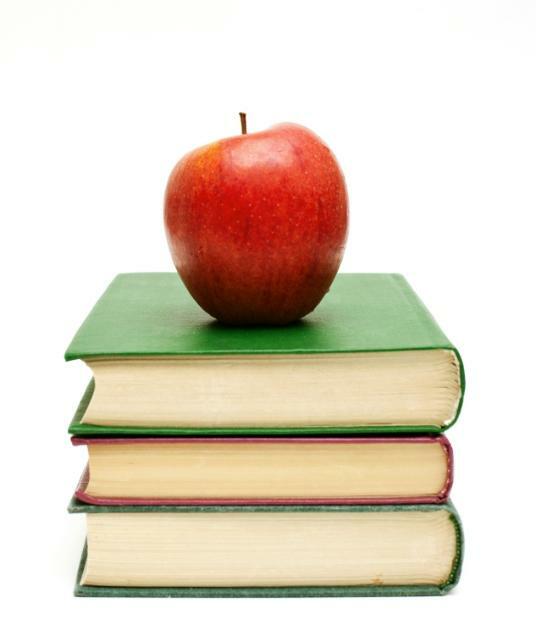 A bill that would make it easier for alternative schools to be created across the state has received final approval by the Wyoming Senate. Alternative schools, such as charter schools, attempt to address the special needs of students that may not be successful in more traditional schools. 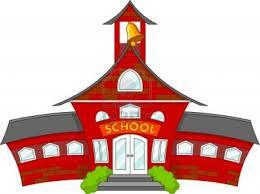 Under current Wyoming law, it is very difficult to create alternative schools. The bill will change that. A bill that would expand Wyoming's ability to fight the Environmental Protection Agency in court received initial approval in the state House of Representatives. The bill gives the Wyoming Attorney General's Office over two million dollars to fight back against EPA policies that the state deems unacceptable. The state is already engaged in a number of lawsuits against the agency. The Wyoming House gave final approval to a nearly 260 million dollar remodeling of the State Capitol Building and adjoining Herschler building. The project will bring about infrastructure improvements to both facilities and will create larger legislative committee rooms and develop office space for all elected officials. Cheyenne Representative Dan Zwonitzer said the Herschler Building will become a more useful location for state government and a much nicer work space. 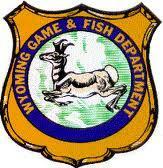 The Wyoming House of Representatives gave initial approval to a bill that would provide more funding to the State Game and Fish Department. The bill would, for the first time, allow health insurance for Game and Fish employees to be paid for by the state. Until now, that’s been covered by the Department. It would also help cover the Department's costs for managing the state's Grizzly Bear population. 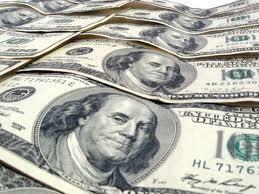 The total impact to the state budget is estimated to be around seven million dollars a year. After a lengthy debate the State Senate approved a bill setting up a super committee to address a Supreme Court ruling about the duties of State Schools Superintendent Cindy Hill. The legislature passed a law last year that removed Hill’s authority to manage the State Department of Education among other things. The court ruled that law unconstitutional. Some lawmakers want to see if either the Supreme Court or a District Court will help them fix their law. But Senator Phil Nicholas says that lawmakers should be prepared to move forward without any additional guidance. The Wyoming Senate has voted 26 to 4 to approve a bill that will help recruit a company to Cody and establish a loan program to recruit other large businesses. Roughly $25 million in state loans will be used to help the Lannett Company expand a lab in Cody, but in an effort to avoid violating a constitutional provision against benefiting a single entity, the Senate broadened the bill with a series of amendments. 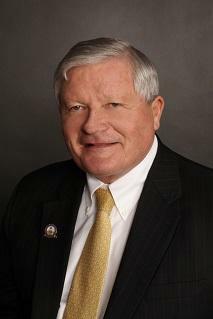 This concerned Lander Republican Cale Case, who opposed the bill. 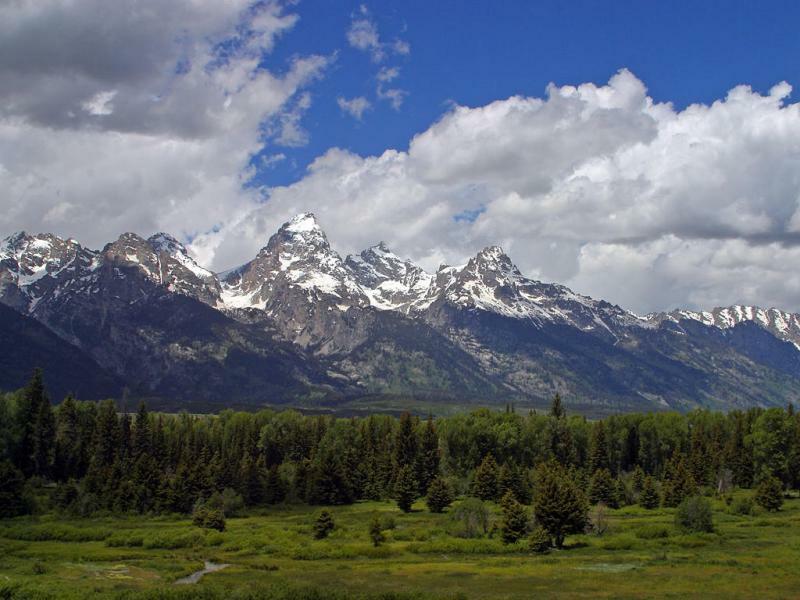 A bill that would allow the federal government to trade mineral rights and federal land for two parcels of state land inside Grand Teton National Park has passed the Wyoming Senate. The swap is needed after the federal government backed out of a previous deal to pay the state for the two parcels. Laramie Senator Phil Nicholas added an amendment that the land would have to be mineral property with proven reserves, so that the swap is worthwhile for the state. With no debate the Wyoming Senate gave final approval to a bill that would raise bonding for oil and gas drillers seeking access to surface land they don't own. The current bond is $2,000. The bill is attempting to raise that to $10,000, partly in an effort to encourage operators to negotiate surface use agreements with landowners. A bill that would change the way the state handles those who may need to be hospitalized due to mental illness was defeated by the Wyoming Senate. Right now, a Judge needs to rule on involuntary commitment within 72 hours of a person being detained. The bill allowed a medical professional to require someone to be hospitalized and receive treatment immediately. A court hearing would later determine if someone should be held longer. Senator Larry Hicks told the Senate that approach violates due process. The Wyoming House of Representatives began working on a bill that would fund a $269 million renovation of the State Capitol building and the adjacent Herschler Building. It would repair and modernize both buildings and enhance office space. Some lawmakers questioned the need for the upgrade, but Speaker of the House Tom Lubnau says it is long overdue. Lubnau noted that the building features a number of hazards and limitations. The Wyoming Senate is continuing to work on a bill that will set up a so-called super committee to attempt to fix the law that took powers away from Superintendent Cindy Hill. The Wyoming Supreme Court ruled that in particular Hill should run the Department of Education and not an appointed Director. During debate on the bill Senator Curt Meier of LaGrange suggested that the Senate provide specific suggestions to the committee. The Wyoming Senate killed a bill that would have required DNA testing for those charged with a crime. Information from the DNA tests would then be stored in a database. Senator Drew Perkins of Casper told the Senate that such action violates people's rights. 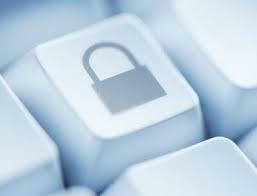 "Through technology we continue to find more, and more, and more, and more information about us that's stored. 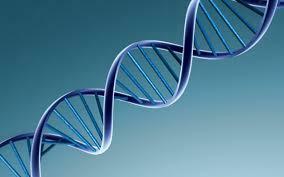 We already have in our statutes that if you are convicted of a crime of felony, we store and maintain that DNA. This takes it another step further." 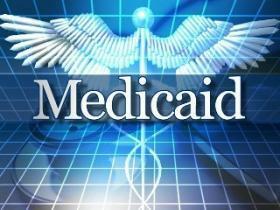 Although the final attempt to expand Medicaid in Wyoming was defeated by the State Senate on Friday, a House budget amendment would direct the executive branch to work with the federal government to try and resolve the issue. The Governor would ask for a waiver so that lawmakers might have another chance to vote on a specified Medicaid expansion program next year. Because there are federal funds involved, states must get approval from the feds in order to move forward with their own plans. 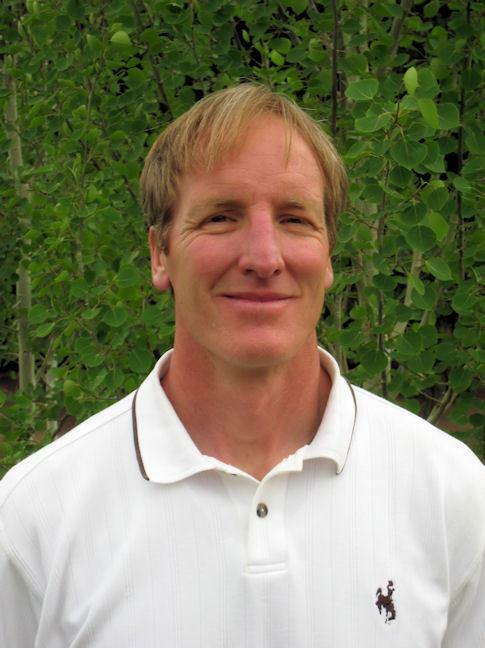 Pinedale Republican Albert Sommers likes the idea. The Wyoming House and Senate approved their versions of the state budget on Friday and will now work on reaching a compromise to send to the Governor. One of the entities that received a lot of attention was the University of Wyoming. Senate Appropriations Chairman Eli Bebout said that UW was treated well. 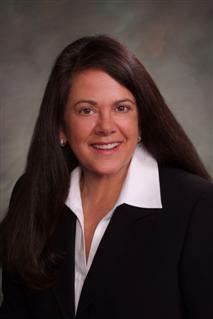 The Wyoming Senate has given initial approval to a bill allowing the legislature to work on a solution to the Supreme Court ruling that declared the removal of duties from Superintendent Cindy Hill unconstitutional. The attorney general is appealing the ruling, but the bill would allow a group of legislators to address the constitutional issues raised by the court. Senator Curt Meier worried that language in the bill giving the legislative committee 90 days to find a solution could draw out the process. But Senate President Tony Ross says the goal is to move quickly.